Carol Shepherd recently sold this Eastman home with wooded privacy! With 30 years of experience and extensive knowledge of the Eastman market, Carol provides high quality representation to both real estate buyers and sellers in Eastman. 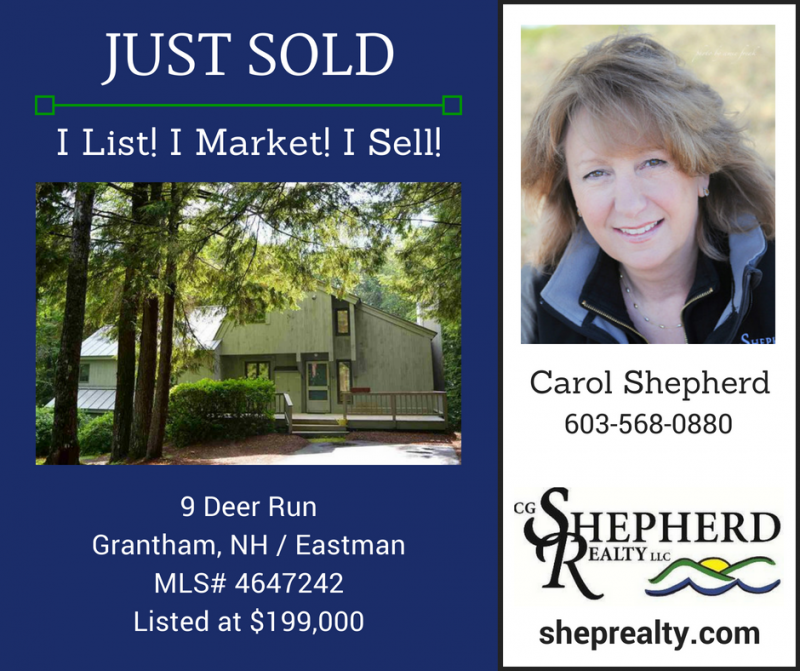 Call Carol Shepherd at 603-568-0880 or email carol@sheprealty.com to see what this Eastman real estate expert can do for you!